There’s one word Steve Stepp repeatedly uses to explain National Audio Company’s success: stubbornness. 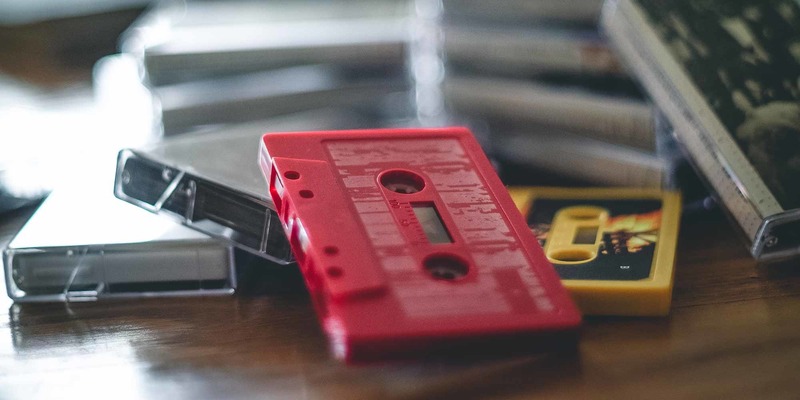 That may not always be among the key virtues of successful entrepreneurs, but when your business is making cassette tapes in a digital age, it can come in handy. Yes, the tapes some may remember rewinding with a No. 2 pencil are still around, and even experiencing a resurgence at the hands of younger listeners. Since 2009, Springfield, Missouri’s NAC has seen steady growth of around 20% each year. In 2015, it accelerated to a 31% increase, thanks primarily to the under 35 demographic. NAC, founded in 1969, isn’t the last cassette factory in the country, but it is the last one operating on a large scale. 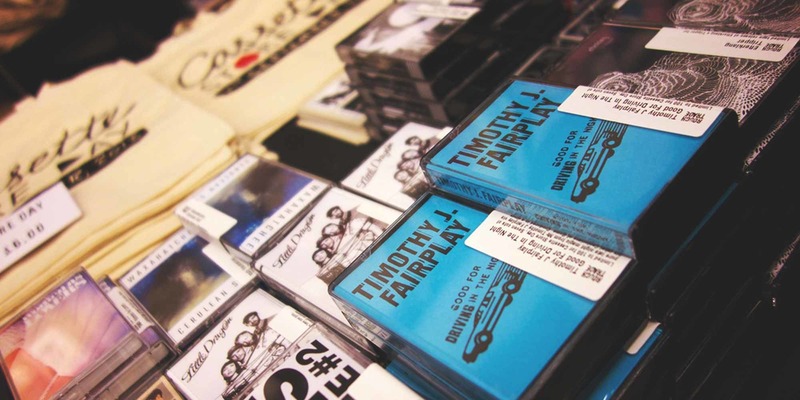 Stepp estimates the company accounts for 95% of all audio cassettes in the western hemisphere, selling tapes all over the world and even supplying smaller manufacturers in the United States and Canada. So how did an operation of that size survive after the music industry all but abandoned cassettes for CDs? Simply put, NAC wasn’t too bothered about music at the time. Around 2005, the company was mostly focused on tape duplication for teaching materials, religious programs and books on tape — work they knew wouldn’t disappear. So while the competition was investing in CD replication as quickly as it could, NAC doubled down on cassettes, buying up all the equipment others were getting rid of at a steal. Not only did the core business remain intact, but NAC now had the market cornered. And they couldn’t shake a sneaking suspicion that the music industry would come back around to tapes. We were stubborn enough to believe that digital sound is great — it’s clear and crisp and sharp — but it’s not natural,"
Of course, that hasn’t been a secret for small tape labels around the country, many of which report that cassettes have been becoming gradually more popular for the last 10 years, particularly in niche genres. 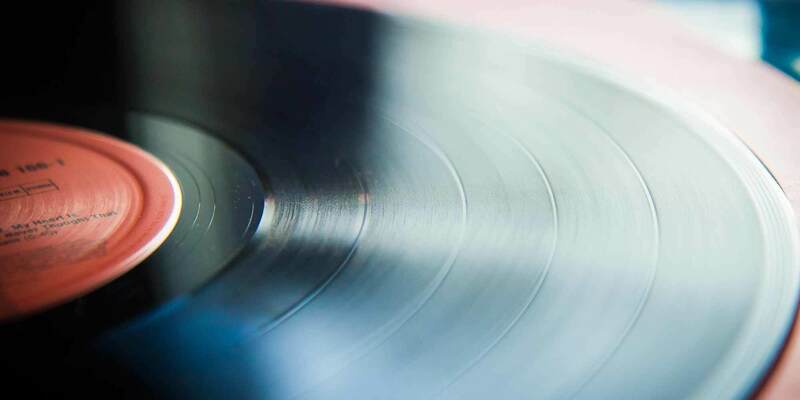 It’s easier than ever to take advantage of streaming and downloading online, but physical formats offer instant availability, revenue opportunities, accessibility and more. Graham started Orange Milk with Keith Rankin in 2010, and their goal has always been to serve as an outlet for the experimental noise and vaporwave music they love, but that doesn’t always get exposure. Being a “tape label” was never part of plan, but that was the format their customers wanted. As a result, while the enterprise still doesn’t turn a profit (Graham works at an auto glass factory by day), they have been able to cover their expenses while still growing the label by 30% last year. Already, 2016 is shaping up to boast Orange Milk’s most robust lineup, with around 40 tapes and six LPs on the docket. “You’re starting to see big indie rock bands and artists who probably have the funding to do whatever format they want still doing tapes, which is indicative of how far it’s come,” says Graham. And it hasn’t stopped with indie bands. Two years ago, NAC did its first test run for a major label: 15,000 copies of a re-released Pearl Jam tape. Every last one was pre-sold by the time the cassettes were delivered. That success has led to deals with Sony Music Entertainment and Universal Music Group, as well as sizable runs from individual bands who have never released tapes before. These days, NAC boasts Grammy-nominated artists among its clientele, and is still setting its sights on the future with plans to start producing its own tape in-house. With a little bit of planning, you can accomplish most of what a record label does by taking on the tasks yourself. Reverb breaks it down.